Each day I look into the mirror, I swear there are more red spots over my face. It’s rare that I get up and I don’t cringe at what has decided to appear on my face. Yes, we are talking about adult acne. Why we must deal with it now in our 30’s I don’t know. Which is why I was thrilled to try ClearProof from MaryKay. 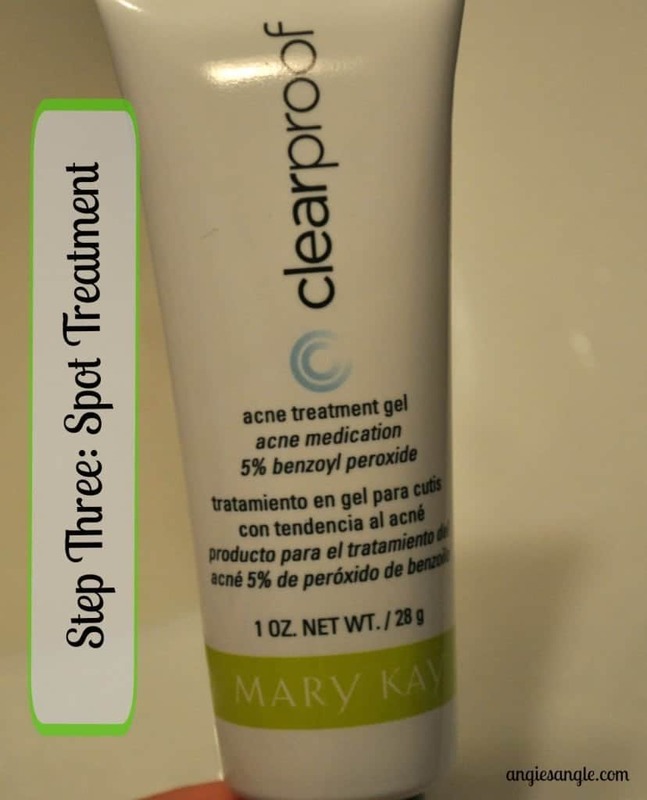 MaryKay understands that adults deal with acne just as much as teenagers sometimes. There are times where I have clear beautiful skin, but those times are more rare than those times I look into my mirror and see those red spots everywhere – including my neck. 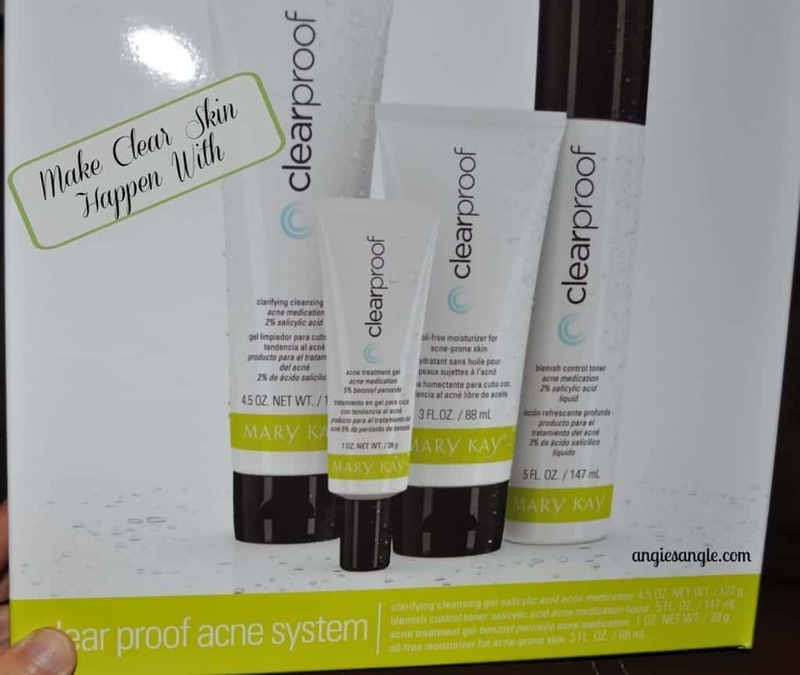 ClearProof from MaryKay is a 4 part system. Everything you need is in this kit you can buy or you can buy each item by itself. The system includes a Clarifying Cleansing Gel, Blemish Control Toner, Acne Treatment Gel and an Oil-Free Moisturizer for Acne-Prone Skin and works together to attack acne in multiple ways – it not only clears up existing acne but also helps keep future acne from forming in the first place. The Oil Free Moisturizer is a fast absorbing, lightweight, non-pore-clogging formula that helps provide your skinniest the balanced hydration it needs. The formula helps control shine and excess oil to leave skin feeling nourished and healthier. Visit clearproof.com for more information. I have to admit I didn’t use this as consistently as I should have with me being sick and not washing my face as normally as I would have. 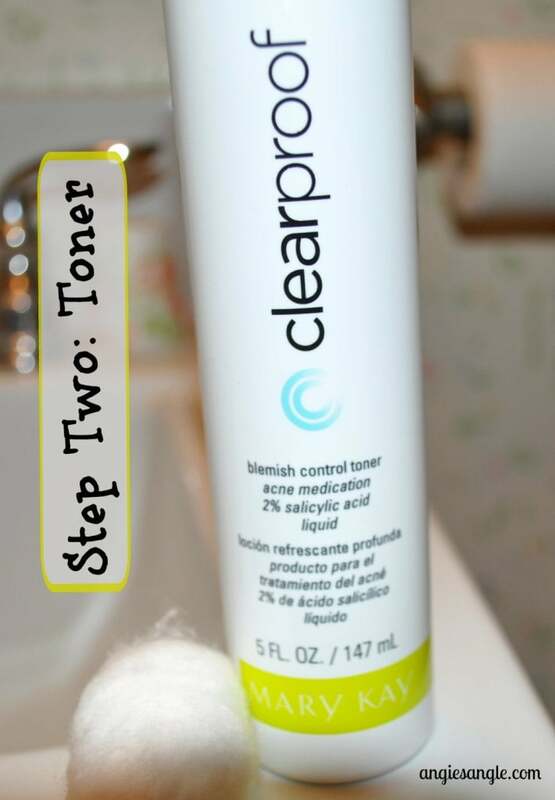 I did like the system though, I just didn’t see a difference in my acne just yet because of lacking of using. In fact, right now I am breaking out quite badly. I do know that I can’t use the acne treatment gel – each time I used it I woke up itching like crazy and with a rash from itching. I think I am slightly sensitive to benzoyl peroxide. I could use all the other items in the system, but since that stays on my skin and is a higher percentage in it, I reacted to it. Using the system is super easy. And that is it! You are then on your way to clear skin. The products smell great, no harsh smell like some acne treatment products out there. My skin felt smooth and fresh after using them, minus the acne treatment gel. I can’t wait to see what progress I’ll see with this line. Want to win your very own 4-pack system like I received? Then enter my giveaway below via giveaway tools – USA only, no P.O Boxes please. Winner will be notified and have 48 hours from that email to get back to me or a new winner will be picked. 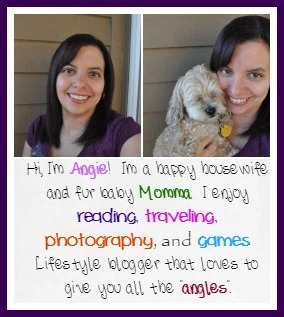 Angie’s Angle isn’t in charge of sending the kit, MaryKay/Coyne is.